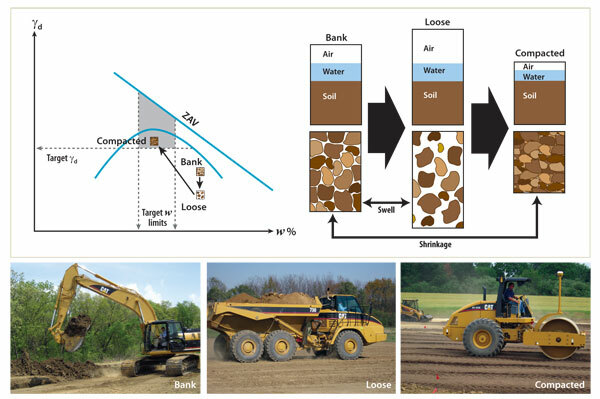 What can Nationwide Consulting, LLC teach you about Earthwork Excavation and Compaction? 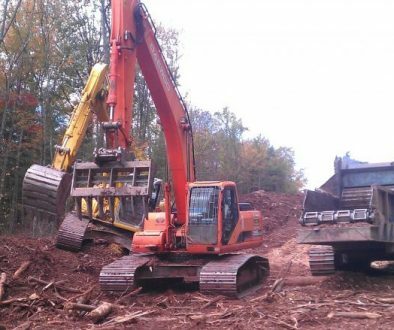 Earth excavation and grading can be a fascinating part of a construction project. The powerful heavy equipment, used to best advantage by a skilled operator, is a joy to behold. The scope of the excavation job varies from digging footings for a small building to moving millions of cubic yards of earth. The one thing all excavation jobs have in common, though, is that careful planning is the key to success. There are several terms which should be defined. Excavation is often used as a broad term which includes cut (or excavation) and fills (or embankment). 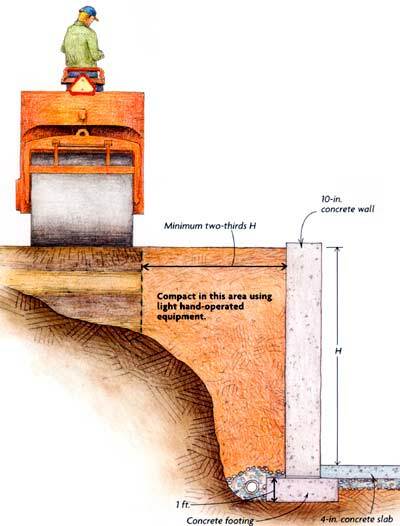 Cut is defined as removing material to lower the elevation of an area. Fill is defined as placing material to raise the elevation of an area. 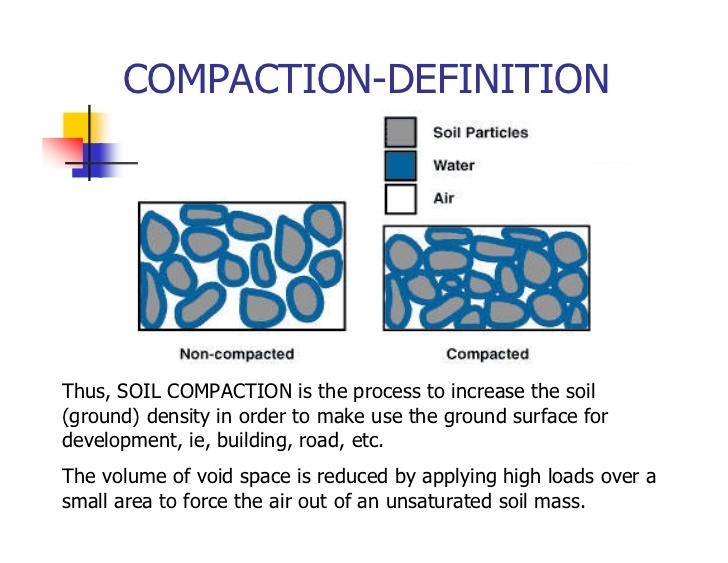 Compaction must take place during a fill operation to increase the density of the soil material being placed. Another common breakdown in excavation work is bulk excavation and trench excavation. Swell and shrinkage are two important, and often misunderstood, terms. Consider the simple example of digging a 1.0 cubic yard hole with a shovel and throwing the dirt into wheelbarrows. In the ground the 1.0 cubic yard of soil is in its virgin (or natural) state. Upon being shoveled into the wheelbarrows the soil is in a loose (or lower density) state and probably has a volume of 1.2 to 1.4 cubic yards. This process of soil increasing in volume from its virgin state to a loose state is called swell. Shrinkage, on the other hand, occurs when that same soil is placed back in the one cubic yard hole and is properly compacted. Depending on the soil type, the final volume could be 0.9 cubic yards or 1.1 cubic yards. 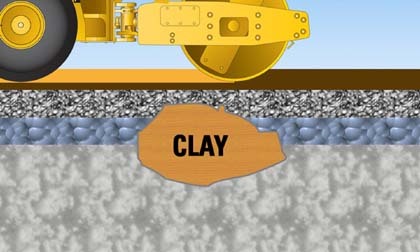 The above explains why when one digs and refills a hole, sometimes there is not enough soil to fill the hole and sometimes there is soil left over. An excellent table showing weights, swell factors, and shrinkage factors for various materials is included below. The table of characteristics is a growing body of knowledge with many contributors over the past 100 years. All the values given are necessarily approximate. The rock materials are labeled in the following way: I, igneous; S, sedimentary; or M, metamorphic. The cubic yard in cut column assumes natural moisture and has + 10 percent variation. The cubic yard loose column has a +33 percent variation. For example, damp clay with a given swell of 40 percent should be assumed to have a swell range of 30 percent to 53.2 percent. The cubic yard in fill column also has a 33 percent variation and assumes mechanical compaction at appropriate moisture levels. 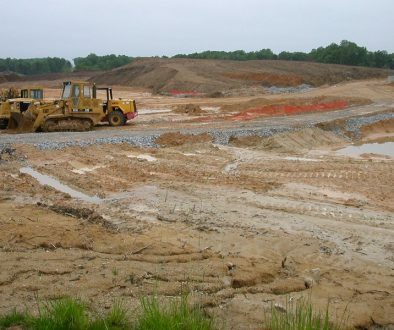 In earth excavation and site grading some of the most common problems encountered are improper compaction, incorrect final elevations, and working beyond the specified area to be disturbed. There are no magic, simple answers or procedures to make the above problems not happen. Soil too wet: must be aerated or mixed with dryer materials. The soils inspector holds-up the compaction operations to takes tests: try to create a team environment and plan test taking for everyone’s advantage. The problems of incorrect final elevations and working beyond the specified contract limits are more straight-forward. The excavation contractor certainly should be responsible for their own work, the only real problem involves determining the mistake. The site developer should be aware of this potential problem and develop his own solution to resolve it. The Construction Supervisor should be aware of the specific requirements as much as possible (i.e. understand the whole job) and spot check on occasions. Whenever practical the subcontractors following the site grading should check and accept the previous work prior to beginning. 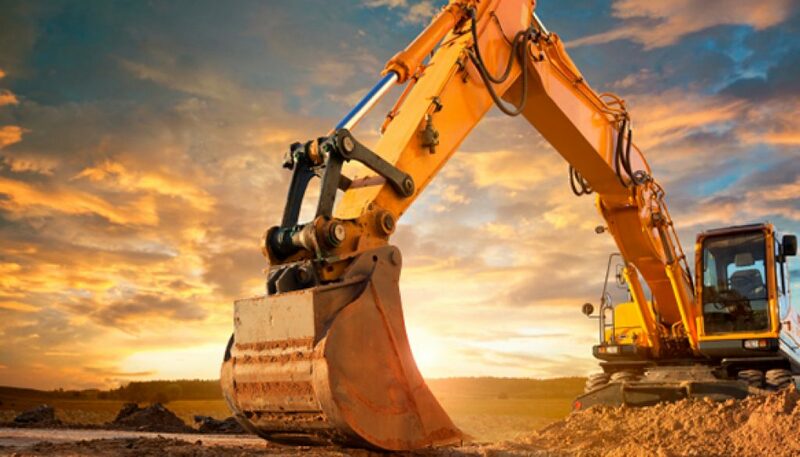 Even though the excavation contractor is ultimately responsible for their work, project schedule or quality can be ruined if errors are found too late. The above are some problems encountered in the field with possible solutions. In many cases the solutions seem simple to apply but are quite difficult and costly. 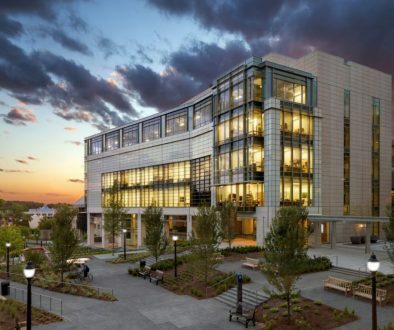 Regardless of the complexity, the site work is almost always critical to the timely completion of the project and must be a priority for the Site Supervisor, like Nationwide Consulting, LLC. 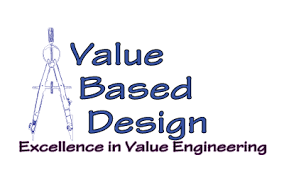 It is important to have the experience that stretches over vast numbers of projects in the same area to fully understand and overcome possible outcomes.